Peugeot 3008 Running Costs, MPG, Economy, Reliability, Safety | What Car? This isn’t the cheapest SUV in the class, but it is well equipped. Resale values are impressive, almost matching the Skoda Karoq and proving far stronger than those of the Nissan Qashqai. The petrol Puretech 130’s low emissions and lack of a diesel surcharge makes it cheapest on company car tax. Conversely, while the diesel BlueHDi 130 occupies a higher tax band, its better economy makes it the wiser choice for high mileage drivers who have to pay for their fuel. If you’re buying privately, we’d stick with the PureTech 130. Its fuel economy is still pretty good and its list price is significantly lower. 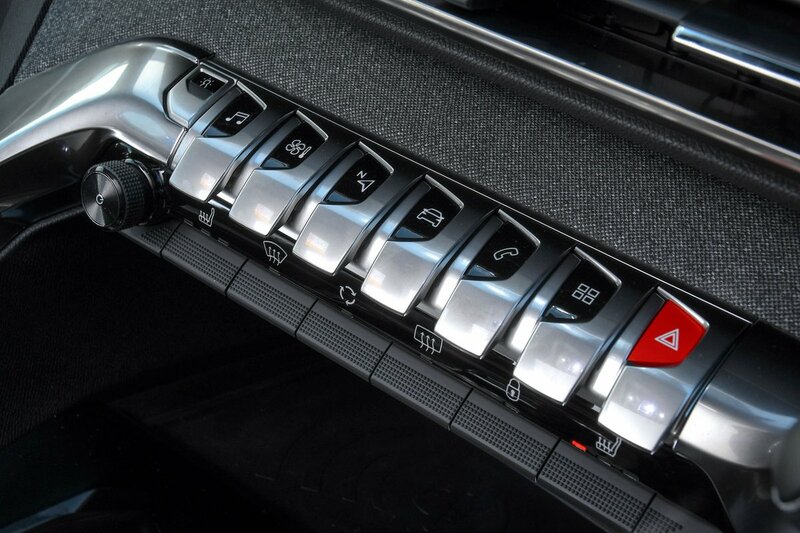 All 3008’s come with dual-zone climate control, rear parking sensors and emergency automatic city braking. Although entry-level Active trim doesn’t have sat-nav, it does get Apple CarPlay, Android Auto and Mirrorlink so you can use your phone’s sat-nav through the 8.0in touchscreen. 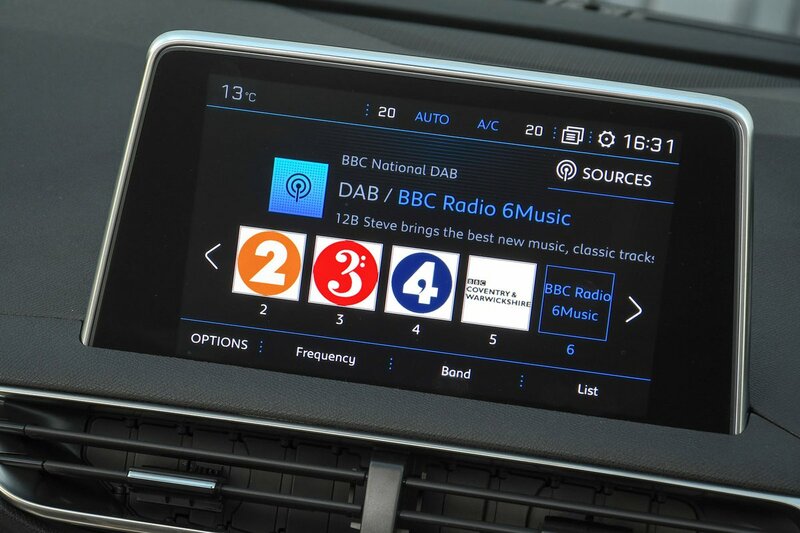 DAB radio, Bluetooth, and digital instrument display are also standard. Move up to our pick of the trims – Allure – and you also get blind spot monitoring, lane-keeping assistance, automatically dipping main beams and driver attention monitoring, as well as sat-nav, interior ambient lighting, power-fold mirrors, front and rear parking sensors, a rear-view camera, and a folding front passenger seat. GT Line, GT Line Premium and GT add even more luxuries, but are a bit too expensive for us to recommend. The Peugeot brand didn’t do too well in our last reliability survey, finishing 24th out of 31 manufacturers. 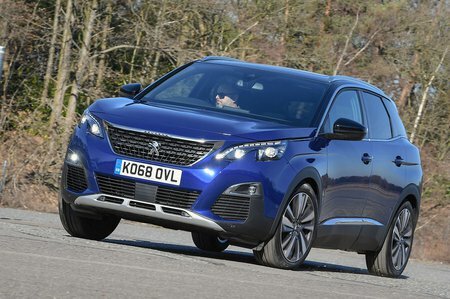 Thankfully, the 3008 performed far better, coming second in its class behind the Kia Sportage. From first registration you get a two-year manufacturer’s warranty, followed by a one-year dealer warranty, and AA breakdown cover. Euro NCAP awarded the Peugeot 3008 its highest five-star rating in its crash tests. That's partly thanks to its standard six airbags, and mostly for the number of active safety features. These include blind spot warning, a speed limit display and an alert with automatic steering correction if you wander out of your designated lane from Allure trim upwards. Importantly, all models come with automatic emergency city braking as standard, which should stop you hitting the car in front that’s just slammed on its brakes. Every model has a remote alarm and an immobiliser, too.